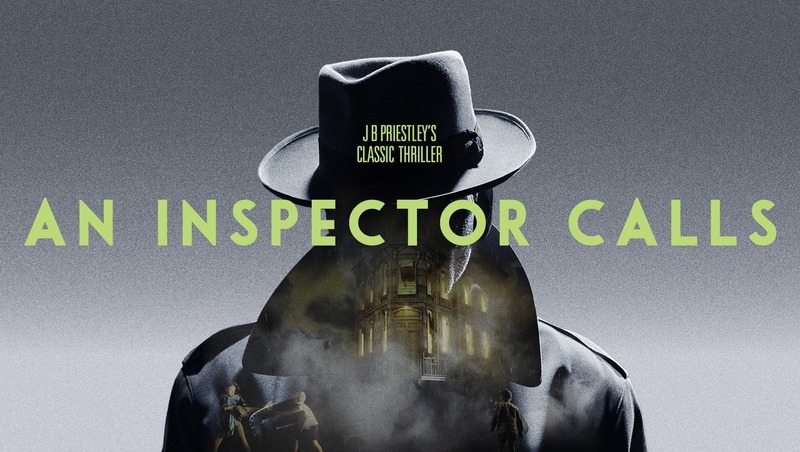 Based on the book by J B Priestley and directed by Stephen Daldry, An Inspector Calls will play a limited run at the Playhouse Theatre. When Inspector Goole arrives unexpectedly at the prosperous Birling family home, their peaceful dinner party is shattered by his investigations into the death of a young woman. His startling revelations shake the very foundations of their lives and challenge us all to examine our consciences. Decadent, delicious and downright dangerous, La Soirée returns to the Southbank. It’s got everything: drag performers, comedians, acrobats, burlesque dancers and more. A stunning combination of cabaret, sideshow and vaudeville, La Soirée is a wild night out, just remember to leave the kids at home for this one! Oscar-nominee Ed Harris (Westworld) will star in Sam Shepard‘s Pulitzer Prize-winning play Buried Child this month at the Trafalgar Studios. Set in 1979 rural America as it reels from a recession and political unrest, the similarities between then and now are chilling in the run up to the American Presidential Election. Mark Rylance and Jim Lichtscheidl star in Nice Fish, transferring to the West End from it’s sold-out run in New York. It’s the end of the fishing season and on the frostbitten, unforgiving landscape of Minnesota, two old friends are out on the ice. They’re angling for something big, something down there that is pure need, something that, had it the wherewithal, would swallow them whole. Intimate, personal and deeply funny, Nice Fish has already extended its run until February, so be sure to book or miss out! J.M. Barrie’s classic tale of the boy who never grew up, Peter Pan, returns to London just in time for Christmas. If you’ve only ever seen movie adaptations, it’s time to see the magic of flying children, hungry crocodiles, mermaids and pirates live on stage. 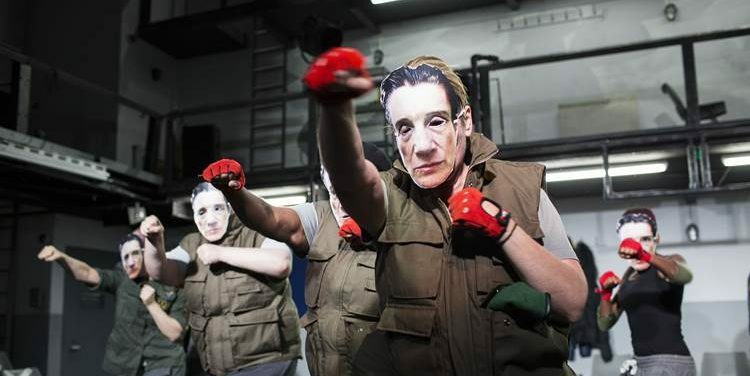 Henry IV is part of Phyllida Lloyd’s Donmar Trilogy of Shakespeare’s plays, featuring all female casts. What makes a king? What makes a father? Shakespeare’s monumental history play travels to the heart of family, duty and country. Glee star Amber Riley makes her West End debut in the role of Effie White in Dreamgirls. The story follows the rise of fictional sixties girl group The Dreams, but as their fame grows, rivalries develop. We’re also pleased to announce that you’ll be able to enter an exclusive Front Row Lottery for £15 tickets to Dreamgirls! Set in 1974, James Graham’s This House dives deep into the secret world of the Whips who roll up their sleeves and go to often farcical lengths to influence an unruly chorus of MPs. Returning to the West End after an acclaimed run at the National Theatre in 2012, This House looks to shed a humorous light into the murky corners of politics. What are you planning on seeing in November? Tell us with a Tweet or tag us on Facebook.